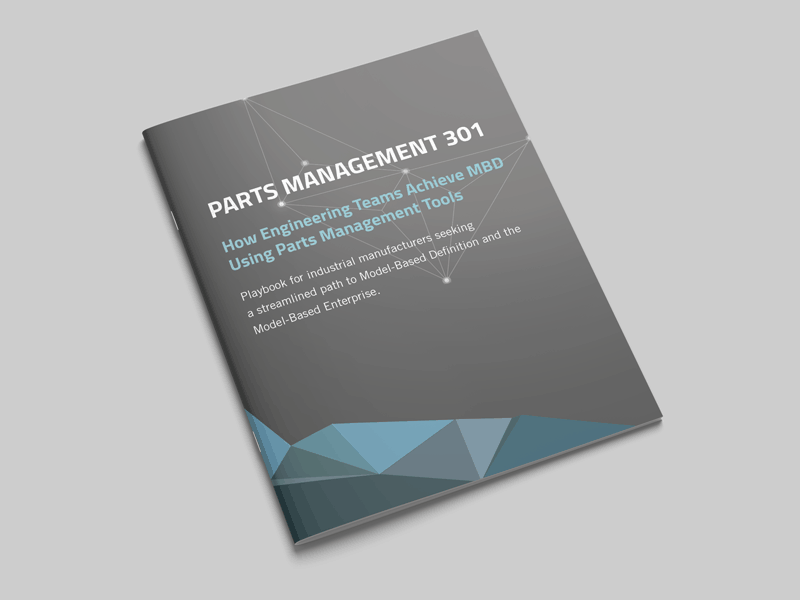 PARTsolutions gives engineers direct access to more than 800 manufacturer certified CAD catalogs. This extensive standard and supplier parts library supplements your internal database with detailed parts information. This ensures clean and reliable data set with correct manufacturer’s info and configured part numbers, which helps to significantly reduce future effort for your procurement team.